Know your pattern. 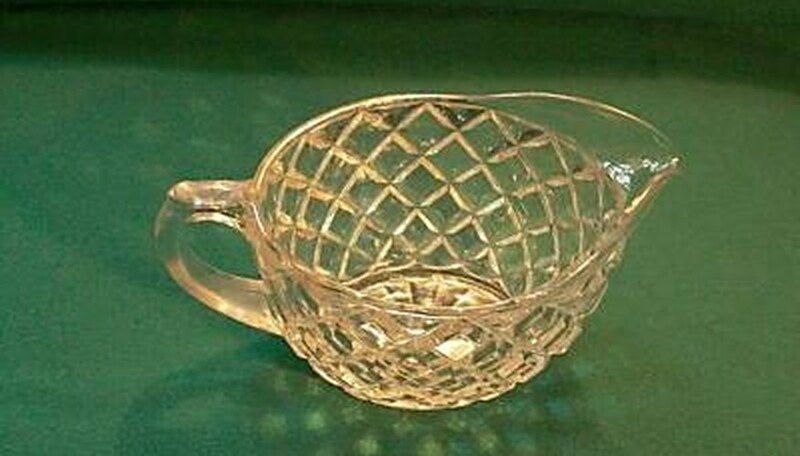 Waterford's nickname is the "waffle pattern," because it looks like a waffle. Each diamond in the middle of the crosshatch bevels outward, creating a pyramid effect. The bottom of the glass should be smooth. Know your colors. If you find what looks like Waterford glass in cobalt blue, ruby red or amber, it's either a replica or it's just not Waterford. Remember, Waterford only comes in clear, pink, white and yellow, and after 1950 it was reissued in green. Most often you'll see the clear and pink. One of the biggest signs of a fake is the wrong color with the wrong pattern. Beware of replica artists. 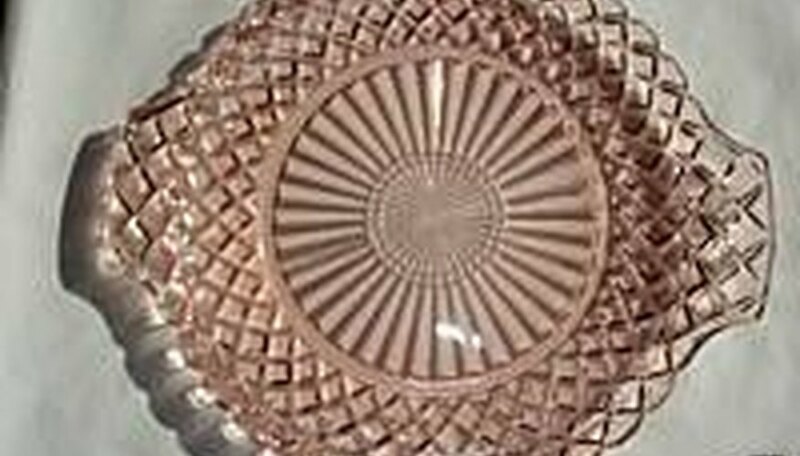 Collecting Depression Era glass has become a popular hobby, and many companies are making realistic replicas. 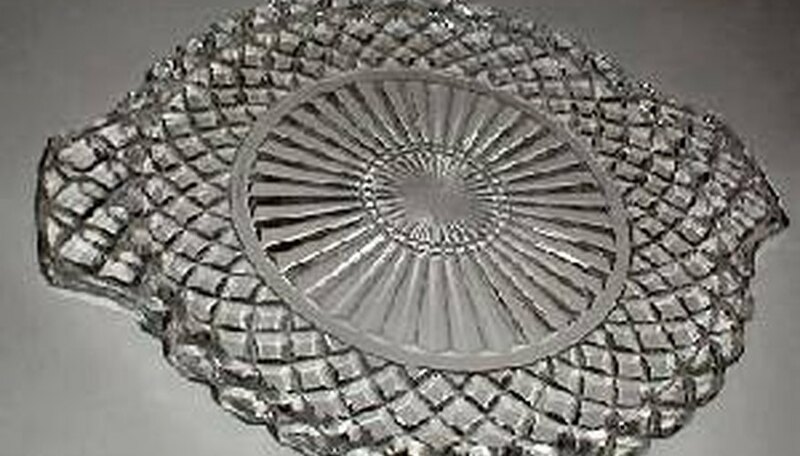 Depression glass is often identifiable by its imperfection, because it was cheaply made. 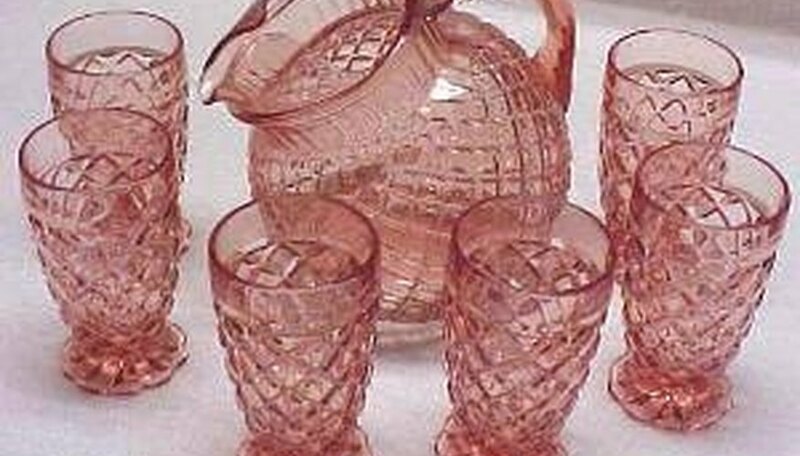 Look for bubbles, lines or discoloration in the glass. With pieces that have lids, such as butter dishes, it is common for the lids not to fit securely or to sit unevenly. Depression Era glass is also thick and heavy. The waffle pattern is notoriously one of the heaviest. If you pick up a piece whose condition appears too good to be true, it is probably a replica.